This site is located in Irkutsk, Russia. 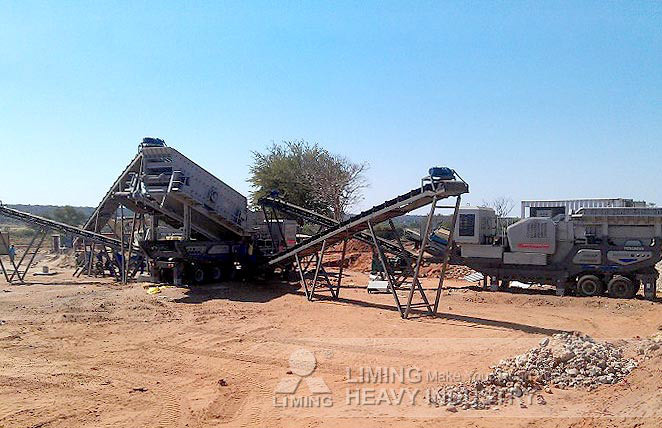 Because the processed material is hard granite, we need special crusher to solve it. YG938E69 and Y3S1860CS160 mobile crusher can work it perfectly. Granite with the size of 500mm can be crushed to stones smaller than 25mm. Besides well-distributed products, the capacity is also satisfactory. The whole process has won customer’s praise.